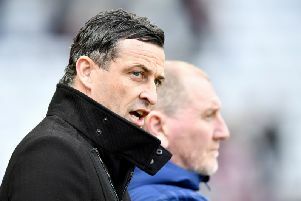 Jack Ross has described managing Sunderland as an honour and a privilege after a record breaking crowd of 46,039 watched the Black Cats beat Bradford City and close the gap on leaders Portsmouth. And the Sunderland boss says it is up to him and the players to ensure the bumper Boxing Day crowd - a record for League One - isn’t a one-off. The Stadium of Light hosted the third biggest crowd in England, a phenomenal achievement given Sunderland are in the third tier. 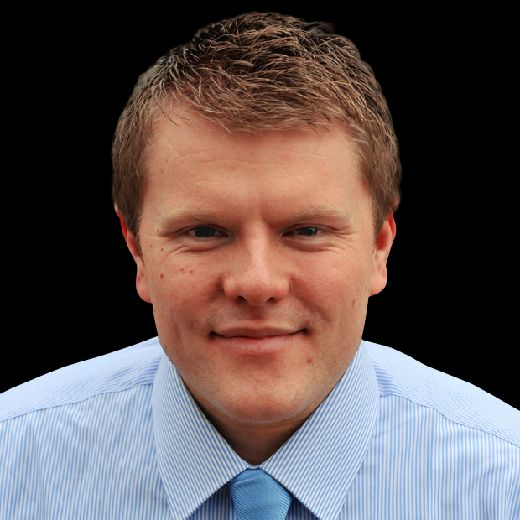 There were more people watching the 1-0 win over Bradford than watching Spurs at Wembley in the Premier League. Ross was pleased to send them away with a late Christmas present. “The crowd is outstanding, the only way to describe them, an incredible show of loyalty and support from a fanbase that has done it time and time again this season,” said Ross. “To come out in those numbers and show me that there is those extra supporters here is incredible. “I am just pleased we have produced a performance that was good for the most part and one that sent them home happy. “We carry a lot of expectation on our shoulders as a squad, there is a lot made of the things we have in our favour in this league. “We also carry things that no other teams carry and that expectation was evident, the players responded to that. “We were good to watch and created opportunities. I felt like we ‘got it’, performance wise. “I genuinely enjoyed it. You don’t appreciate how big the job is until you are in it; it is a huge club. “It is genuinely a privilege to manage this club, there are not that many clubs in the country that could do that - in any league. “It is an honour to do it. A lot of responsibility but I enjoy that. “Hopefully we have encouraged some who have come for the first time in a while to come back. I love football. You can’t not be involved in a game like this and not love it. Ross said: “I was told in the summer if things are going well then we will fill this place, it is a challenge! To see the numbers at the mid point of the season is quite incredible. When asked about the crowd being larger than the one at Wembley, Ross added: “It is remarkable, outstanding. A lot of people away from me and the players deserve credit for how they have rebuilt things in a small amount of time. “It is a starting point, we have to make sure it is not a one off, that we have more days like this and encourage that size of crowd back here again. “Some of the players have experienced it here or elsewhere. Some haven’t. Even those who had, this is why you put up with the bad days in football, these days are to relish and enjoy.